Today we have our first runners of the turf season at Nottingham. Our first runner is So Hi Cardi in the ‘Introducing Racing TV Novice Stakes’ . She finished 5th on her first and only outing on the All Weather, but we are hoping she should have learnt a lot from her previous run. As you would expect it is a very competitive race and she will want further in time. 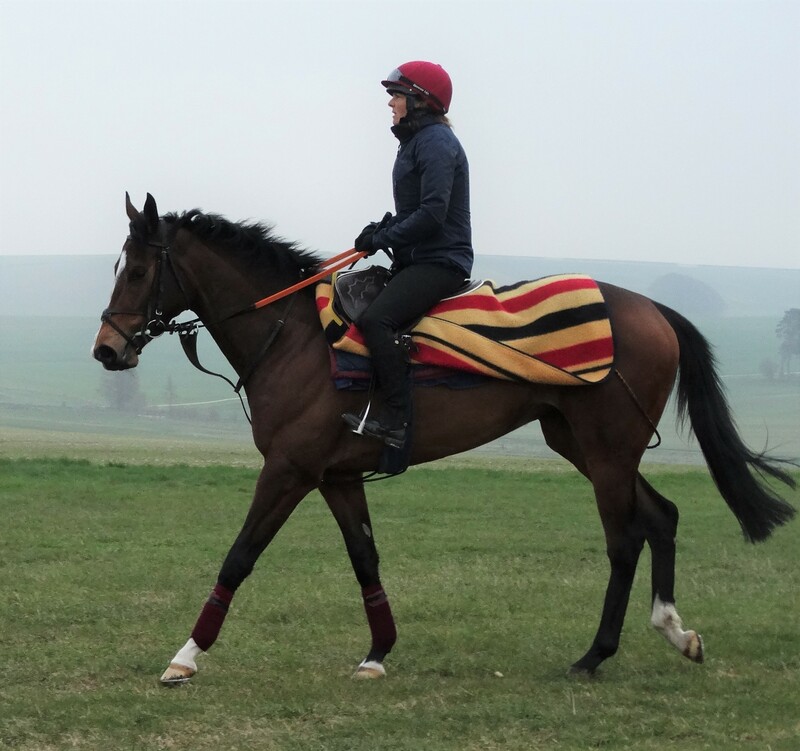 Our second runner of the day is She’s Apples in the ‘Follow @RacingTV On Twitter Handicap (Div I)’. Having run a great race last time out at Kempton Park finishing 3 lengths behind a 82 rated horse we would like to hope she will run a strong race and go close. It was a slow run race last time and she didn’t have much chance from where she was sat, and the step up in trip should suit nicely. Jason Watson also takes the ride.